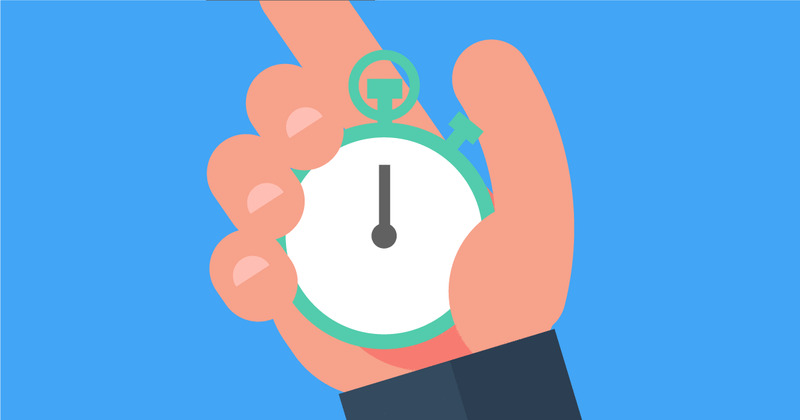 When you outsource transcription jobs, how long do you expect it to take for the transcript to be delivered? Many services offer 24-hour transcription turnaround time, but Speechpad guarantees delivery. If you ask your transcriber or transcription service to send you a transcript in one day, you should expect to receive it as promised. Fast transcription turnaround time is essential for a successful transcription business. People or companies seeking to have their records transcribed consider the expected delivery date as one of the most important factors in choosing the right transcription company. Since you have responsibilities other than transcribing, you will be entrusting your transcription job to expert transcribers. More likely than not, you will be expecting the output in one to two days or perhaps, after a week. Depending on your needs and urgency, you can set the transcription turnaround time to be within a 24-hour period or a couple of days. There are instances when some people cannot determine the exact Turn Around Time (TAT) that they want to set on their files. Below we have a list of the common factors that affect the turnaround time for audio, video and movie transcripts. This will help you determine the most likely time that your file can be sent back to you. The accent of the speakers may affect the turnaround time for the transcripts. 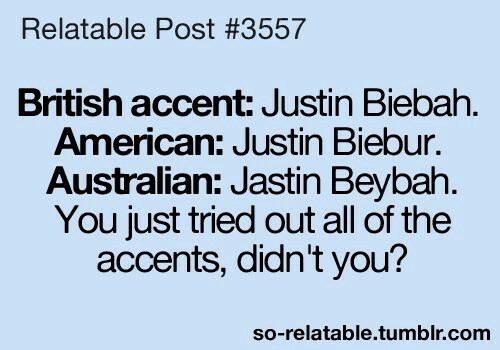 Strong accents (e.g. Australian) require a greater understanding from the transcriber. He/she may have to listen and re-listen to the audio to make sure that everything is transcribed accurately. A clear, uninterrupted 1-hour recording will normally take 2–4 hours to transcribe (not including processing and review time). However, there are audio, video or movie files that may have been recorded with a lot of background noises or low-quality recording devices. This slows down the process and affects the transcription turnaround time. A recording with one to two speakers, if free from other problems, is relatively easy to transcribe. In cases where an audio file has three or more speakers in it, the transcriber may take time to identify and become familiar with their voices. Also, some speakers may speak too quickly, too loudly, too low, or in a different accent. This makes the transcriber go more slowly in order to carefully listen and re-listen to whatever the speakers have said. A recorded normal, day-to-day conversation may be easy to transcribe. On the other hand, talks on subjects like real estate, law, or healthcare will need the transcriber to do some research to identify the exact terms being said. The factors mentioned above will affect the turnaround time and price for your transcripts. If you’re hiring an expert transcription service, you don’t have to worry about this since they can guarantee you whatever TAT you want. Knowing this will help you set realistic expectations for when to expect your transcripts and the price you’ll pay. This way, you can be sure that you will be given 100% accurate results by your transcriber. Speechpad offers clients various TAT options, so you’re assured that your recordings will be worked on in a timely and accurate manner. Visit Speechpad to learn more about our turnaround time.